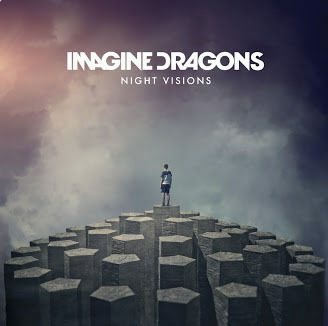 FREE Imagine Dragons' Night Visions MP3 Album At Google Play! You are here: Home / FREEbies / FREE Imagine Dragons’ Night Visions MP3 Album At Google Play! FREE Imagine Dragons’ Night Visions MP3 Album At Google Play! Looking for some new music to add to your collection? Right now, you can download the Imagine Dragons’ Night Visions MP3 album for FREE at Google Play! Make sure you click the button at the top by the album image to get your FREEbie. Each individual track is $1.29.